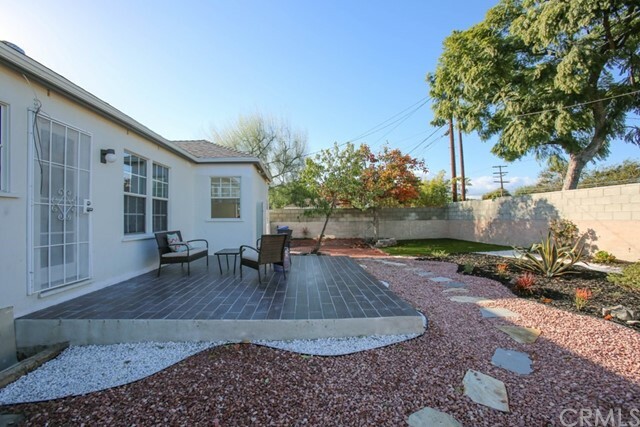 Huge price Reduction $40000. 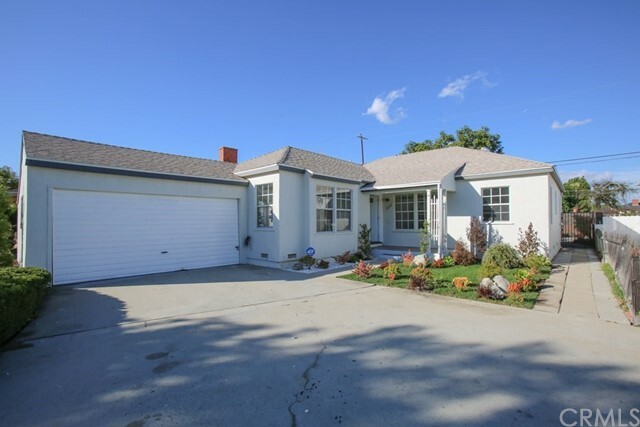 Motivated Sellers. 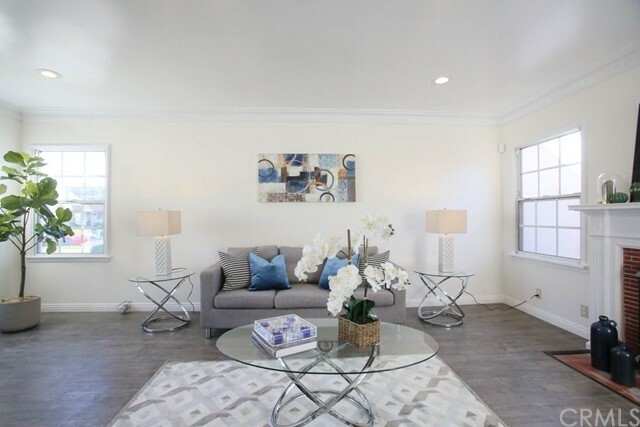 Sought-after location in the heart of Los Angeles —. 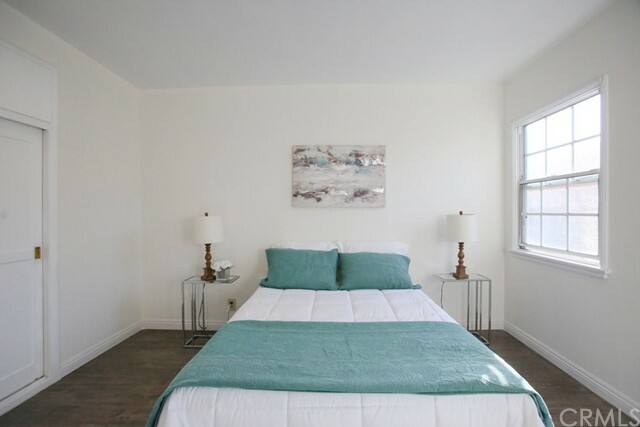 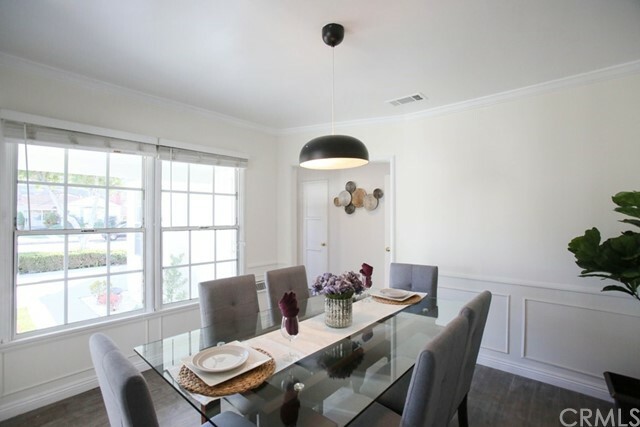 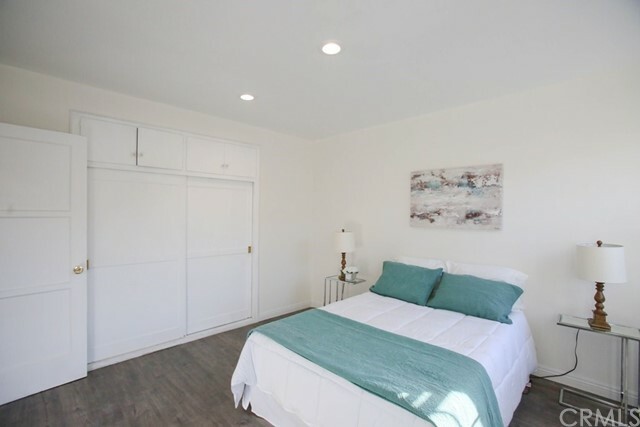 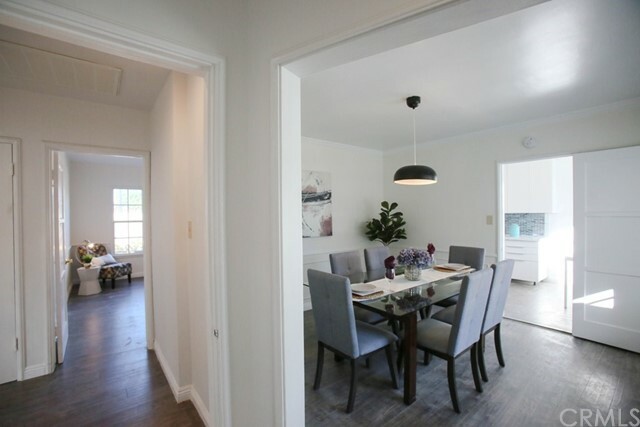 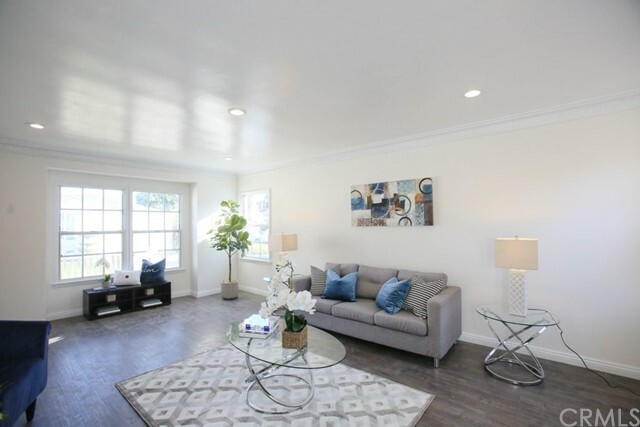 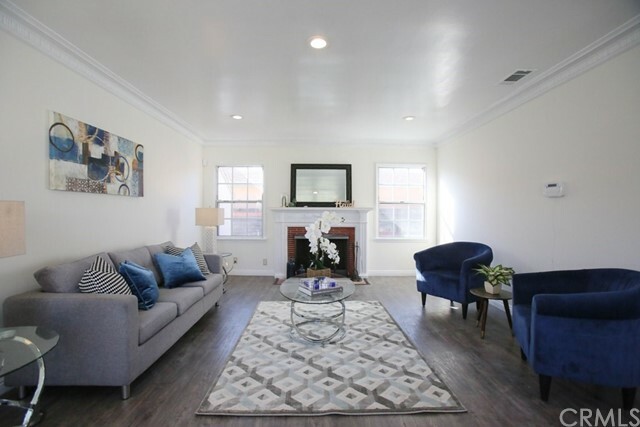 Close to Culver City, Marina Del Rey and LAX. 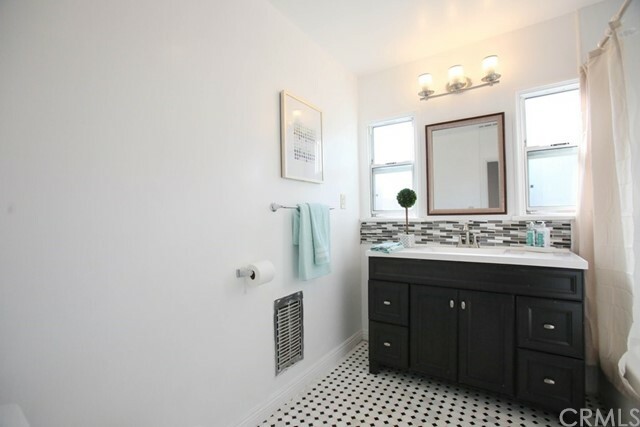 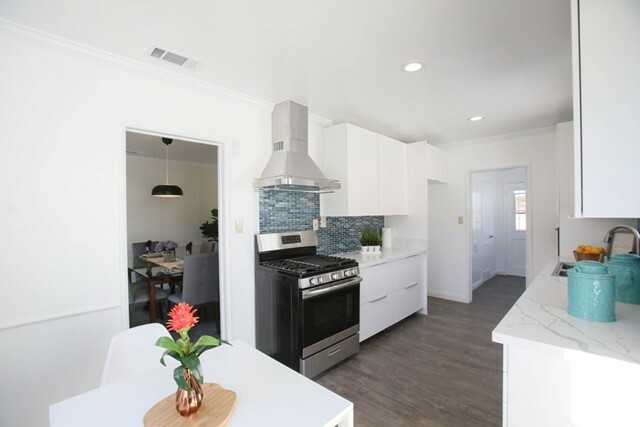 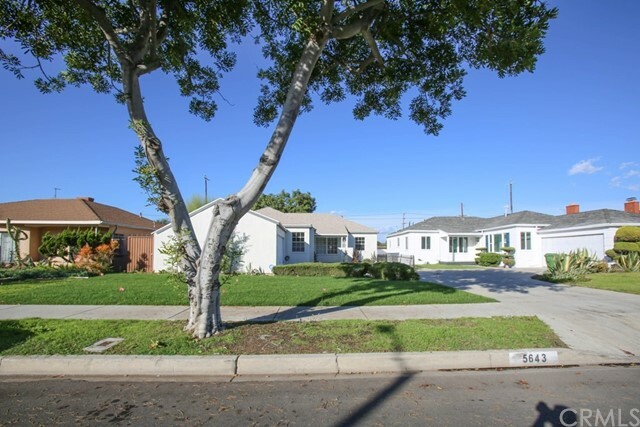 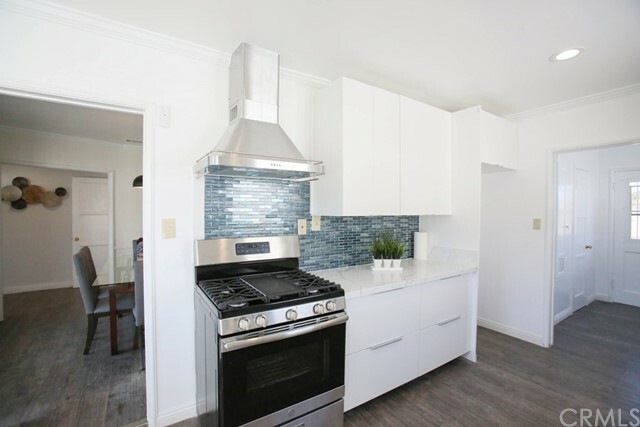 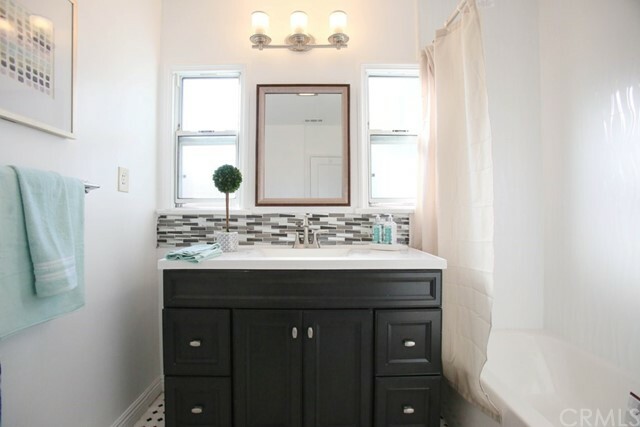 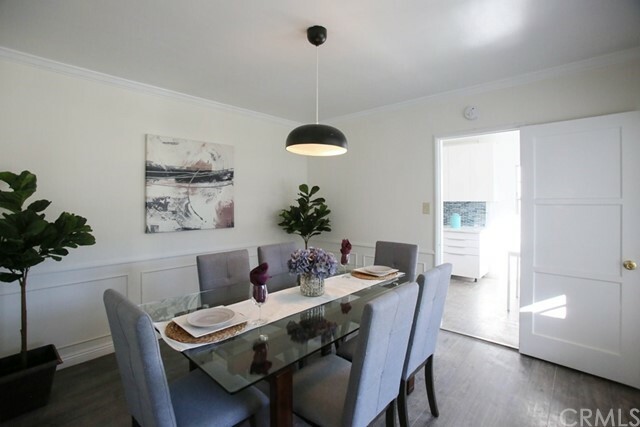 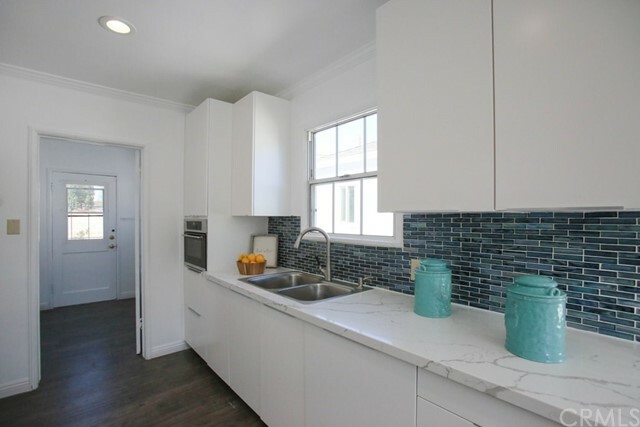 This turn-key ready 3 bedroom and 1 1/2 baths is recently upgraded and modern. 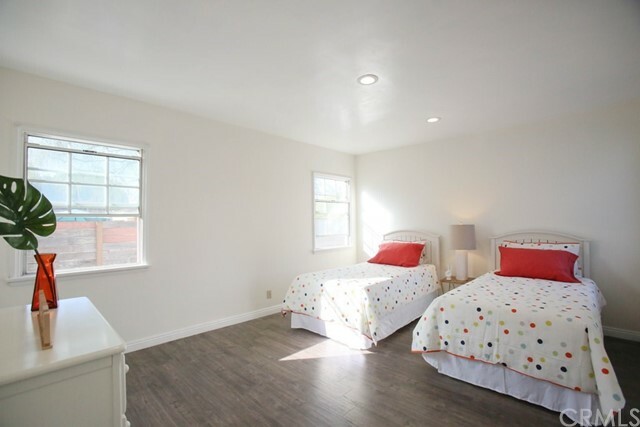 It features A/C, new roof, new foundation, large window with great natural light, upgraded kitchen counters, laminate wood floor and plumbing. 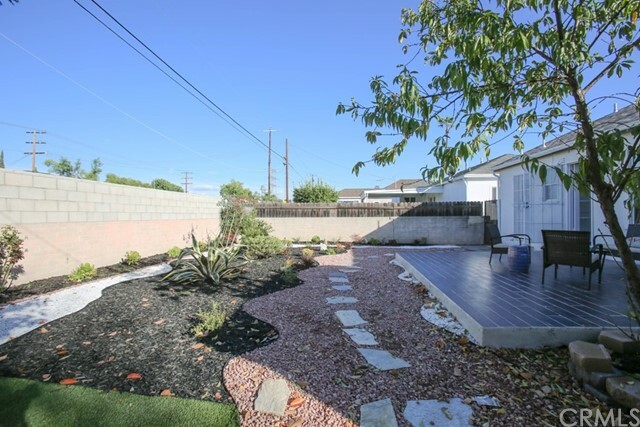 Entertain your family friends in the front patio or HUGE back deck. 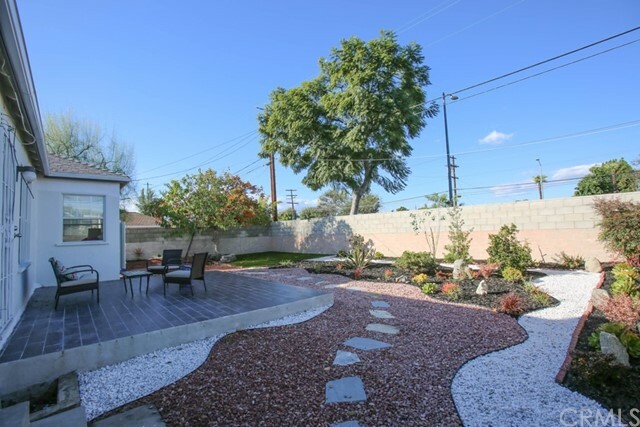 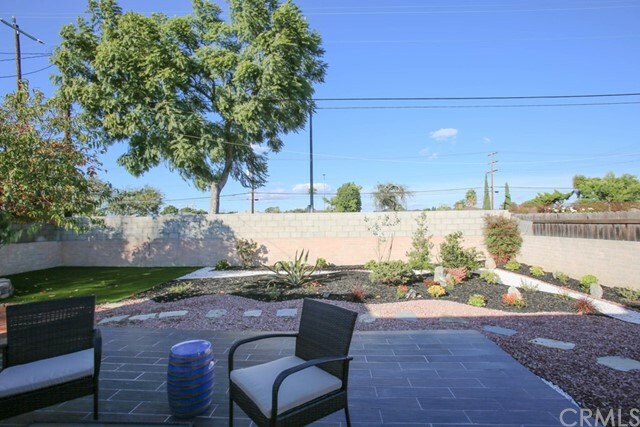 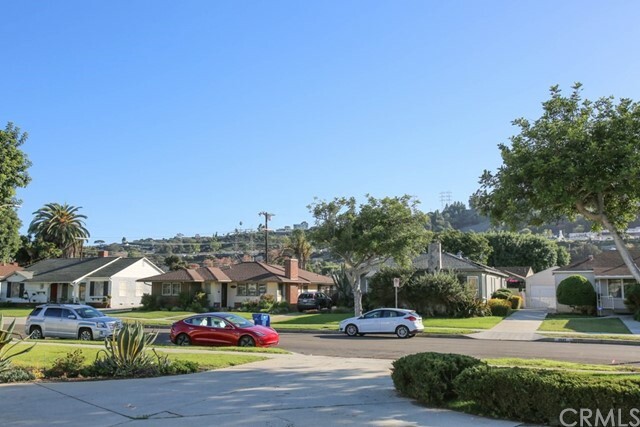 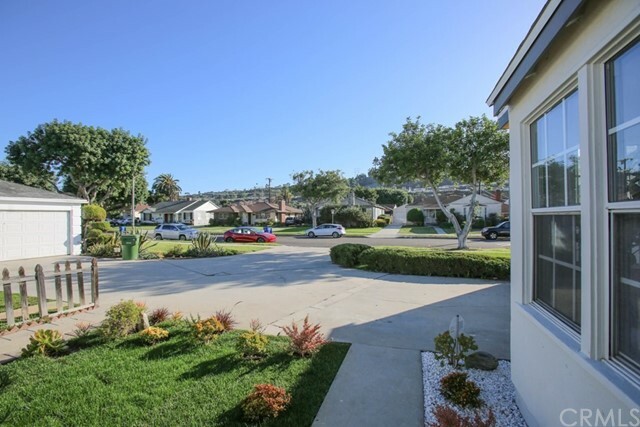 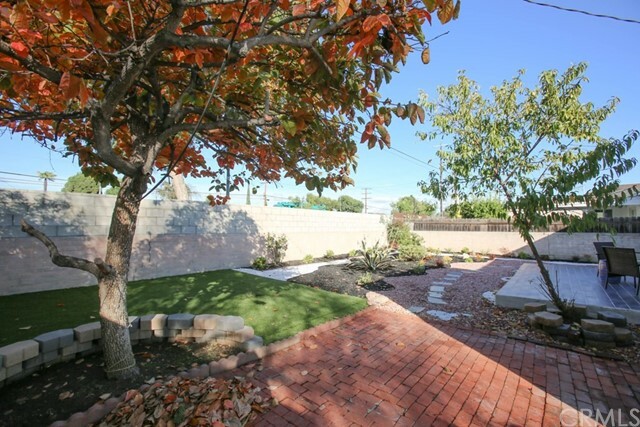 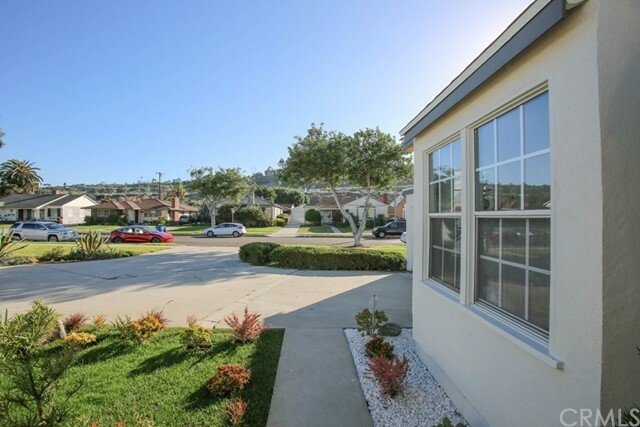 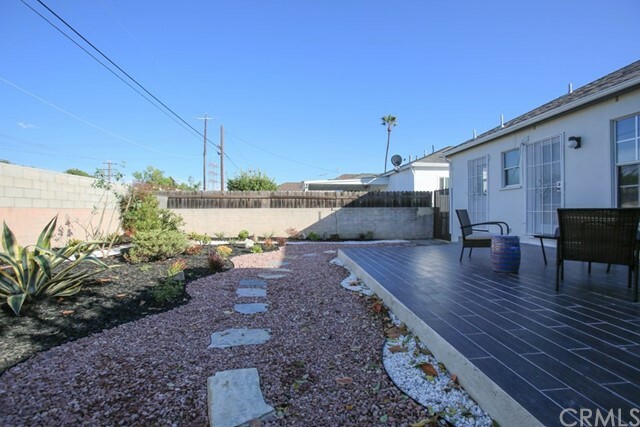 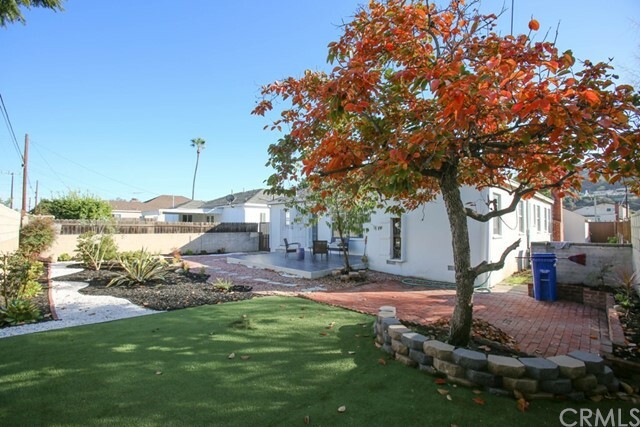 Be stress free with the artificial lawn.With easy access to freeways, few miles approximately to Crenshaw area, LAX Line, Kenneth Hahn State Park and most of all the 2 large Football teams of Los Angeles : Chargers and Rams Stadium with modern development of Inglewood coming soon. 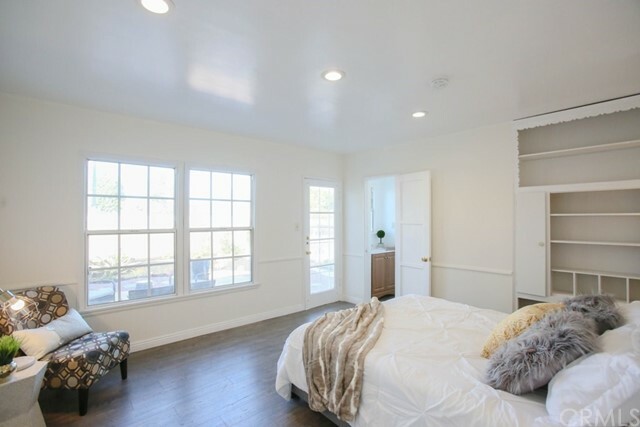 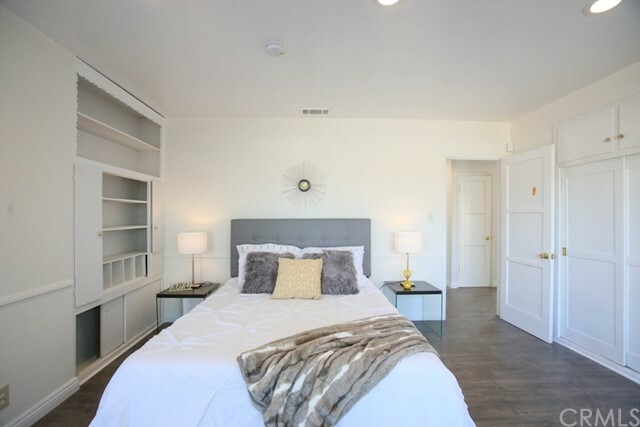 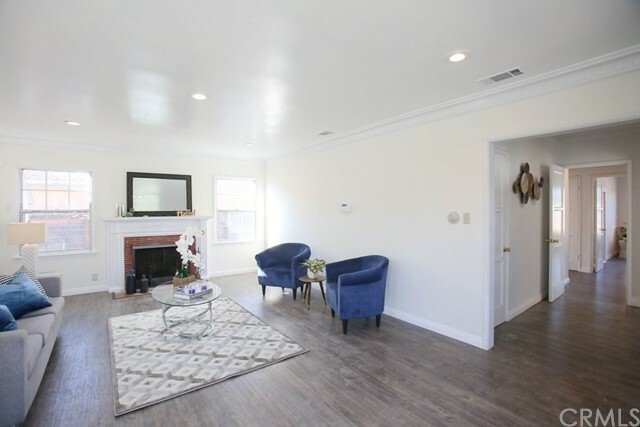 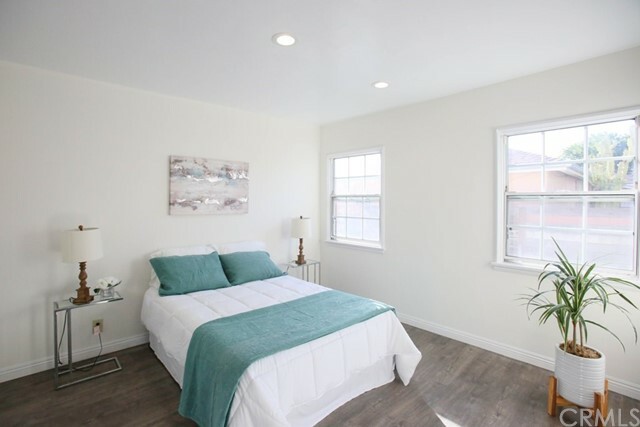 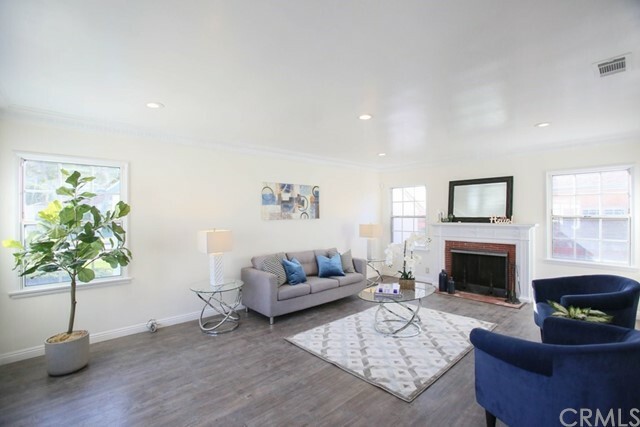 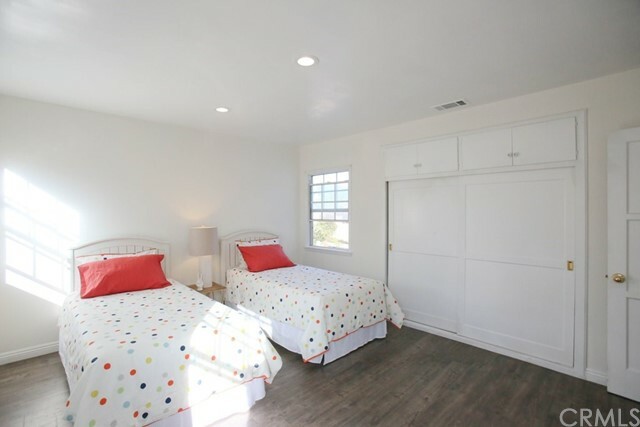 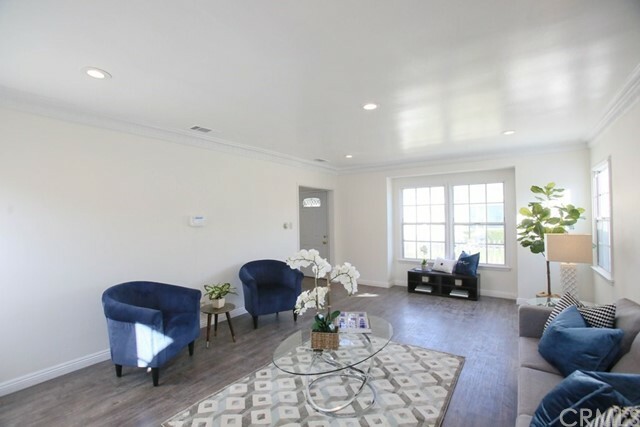 Within few miles to Sony Studios, shops, restaurants and the popular Downtown Culver City area. 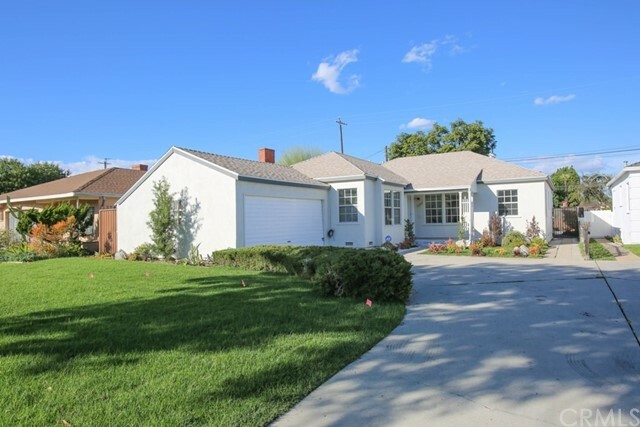 This is your opportunity to own this charming move-in ready home!